Vidcam and many more local businesses. 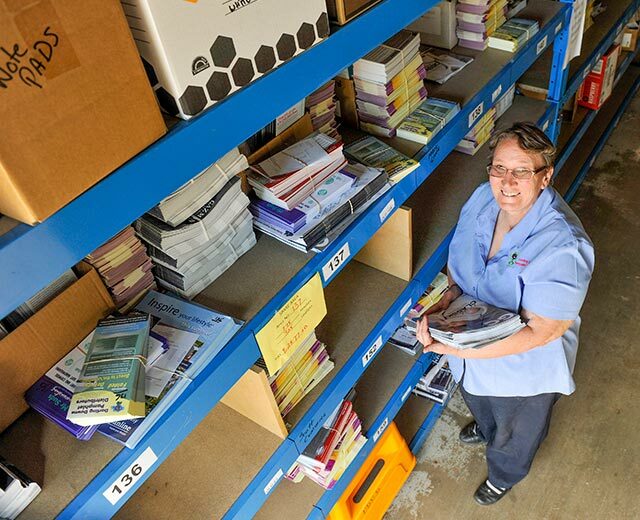 Eagle Boys Toowoomba have been using Darling Downs Pamphlet Distributors for almost 20 years. I have been associated with Sue and her team for most of that time. It is obvious from this that we have had excellent service from this company for this long period. We have found DDPD, being a local company and being run by the owner, to be of great benefit. They take great care and pride in getting the job done successfully. Highlighting this, they will go out and deliver personally in the event they are let down by one of their staff or in an area difficult to service. Periodically we sit down and determine which areas would be most advantageous to cover for our company and their local knowledge is extensive. We have had very few incidents over the years but on the occasions we have a problem, DDPD investigate and sort it out to our satisfaction. They advise promptly when flyers arrive and deliver when they say. I have great confidence in recommending Darling Downs Pamphlet Distributors to anyone requiring prompt, reasonably priced service. 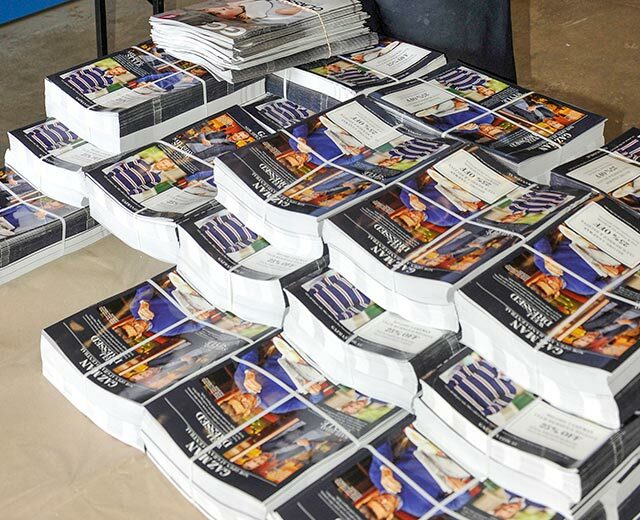 DDPD has been our brochure distributor for over 10 years. We have been more than happy with their service in regards to our customer response, and in the way they personally handle our account. With DDPD you know that you are dealing with a local business who knows all the areas personally. The staff at DDPD are wonderfully helpful, and have become an important part of running our business. It gives me peace of mind to know that i am dealing with a local company, and that I can speak to someone by email or phone concerning our drops and account at any time. We have used other distribution companies in the past. We have found that other companies could not offer us the range of areas covered, or the personal service that we have received with Sue and the team at DDPD. We would highly recommend DDPD as the best people you could possibly deal with for your brochure distribution needs. I have found Sue McHarry and her team very professional and supportive and our relationship has proved very beneficial to both parties. I have always been impressed with their approach to customer service and their overall business practices. I believe this has led to the growth of their organisation and I independently know other business people who have also been impressed with their service and quality of work. I would have no hesitation in recommending their business and believe, based on experience, that they stand for honesty and have integrity in their business dealings. Mike Paton - Program Manager - Downs Industry Schools Co-operative - DISCO. I have found Darling Downs Pamphlet Distributors to have always been prompt and reliable in delivery of any material supplied and always most efficient and helpful to me with any job undertaking for me . I would recommend them to undertake distribution work.